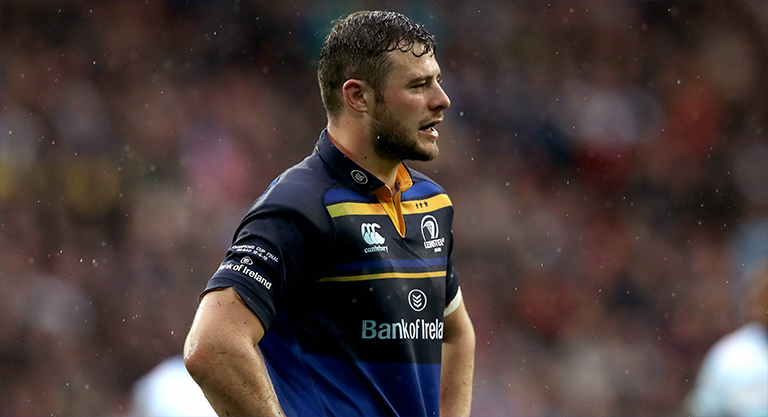 Leinster look set to welcome back Ireland international duo Robbie Henshaw and Devin Toner for their crucial Champions Cup semi-final clash with Toulouse later this month. Both Henshaw and Toner took part in Saturday’s pre-match warm-up ahead of the Benetton game and having come through a full training week – are expected to return this weekend against Glasgow Warriors. 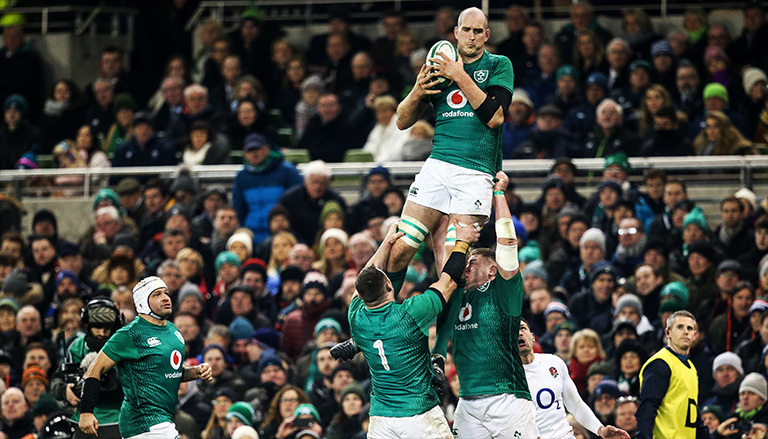 The pair haven’t played since Ireland’s Six Nations defeat to England back in February, and will provide a timely boost for Leinster as they look to defend their European and PRO14 titles. Johnny Sexton is also set to be available for the Toulouse game. Henshaw and Toner returning this weekend could also give Munster a boost with Glasgow the opposition. The southern province need the Warriors to slip up so they can overtake them at the top of Conference A.